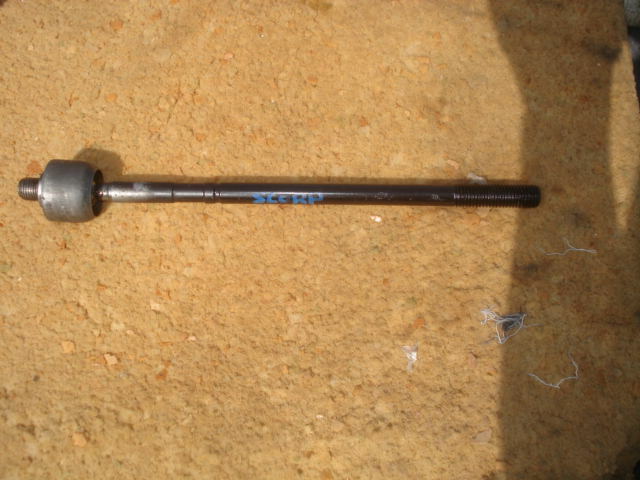 This is the inner Scorpio tie rod in good used condition. For those that are ok with a good used part an wish to save some bucks vs new. Price is for each. Will fit left or right side.